List Rules Vote up the creepiest videos with the most unsettling hidden messages. There are so many creepy YouTube videos with hidden messages you might not catch during the first viewing. These videos convey different meanings to many, and perhaps a cryptologist is the only person who can accurately decode them, but everyone agrees that the subliminal messages getting pushed are unsettling. Nevertheless, it's entertaining to watch these videos and come up with a theory regarding the hidden message – unless you're unable to watch it through its entirety without getting too creeped out. Interestingly enough, the same mysterious person compiled several of the videos on this list (and his since deleted several). We don't know what this person's message is or how many more creepy videos he or she will post, but maybe we will have a better idea of what this person is trying to communicate after more content is uploaded to the channel. Some of these videos will give you the chills, and others will surprise you once you discover the hidden messages. A mannequin in various poses and positions sings a strange, haunting melody for the entirety of this video. When uploaded to YouTube in 2009, the video featured a description referencing Pygmalion, a Greek sculptor who thought women too tainted for love. Many speculate that "Tara," the mannequin, wears the clothes of a murder victim, and that the brief cut from her to a backyard reveals where the killer hid the body. A dark theory of an already dark video. 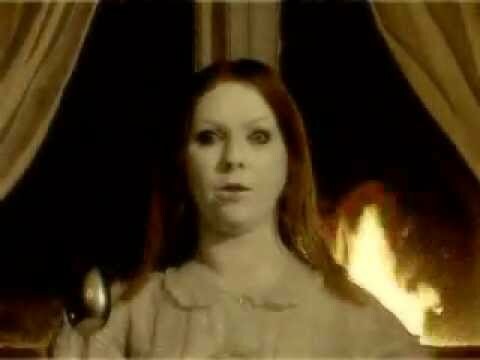 A girl sits at a dining room table, alone, while flames burn in the window behind her. As the camera pans out, the Regan MacNeil lookalike slams her head into her bowl while rest of the dimly lit room comes into focus. Midway through, the video reverses and plays back the instances from before, a quality the director says creates a paradox of the beginning and end of things. 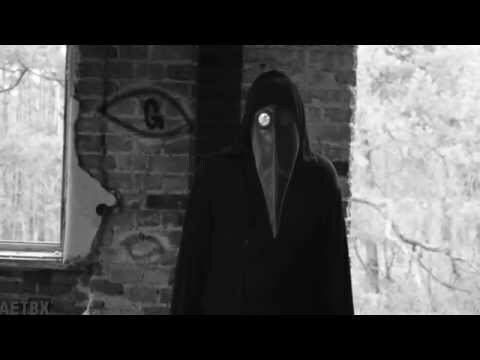 This video features little more than a person in a plague mask and a digital buzzing in the background, but it inspired a wealth of different conspiracies and interpretations. A spectrogram of the video's sounds revealed a variety of ominous phrases in multiple languages along with many graphic images of mutilation and torture. While the theories range from a viral marketing ploy to threats of viral terrorism, none of them sound all that pleasant. Where Did The Hiker Go? The video opens on a forest path, with a hiker located further ahead. In black and white, the forest looks shady and ominous, a fact not helped by the low hums that emanate in the background of the video. As the video cuts in and out, the hiker eventually disappears, and the viewer arrives at some outdoor shed.